You are invited to bring a loaf of your home-baked bread to Mill Creek on Sunday, April 21 (Easter Sunday). All bread styles are welcome — yeasted, sourdough, or quick. Sweet or savory. Gluten free or gluten, um, -full? 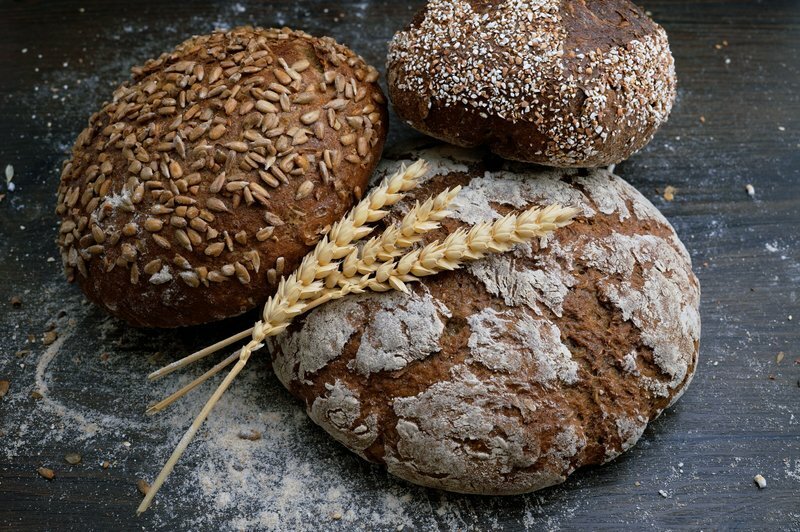 White, wheat, rye, multi-grain, or sprouted grain. Boules, Baguettes, Batards, Knots, Braids, Épées, or Loafs. All are welcome!